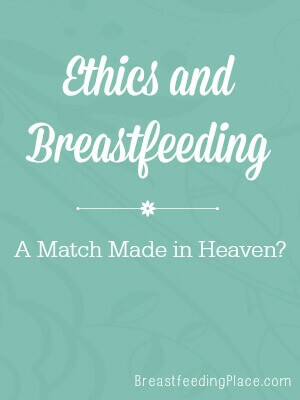 Ethics and Breastfeeding: A Match Made in Heaven? When I first put those two words together, “ethics and breastfeeding”, my brain felt as if it were moving through sludge. Have you ever contemplated something and, perhaps due to lack of sleep, boredom or just sheer mental exhaustion, cannot seem to fathom its meaning? This could be as simple as trying to define the word “the”. Go ahead and try, you will get stumped too. I have to take issue with this though. There is nothing immoral about feeding a baby. 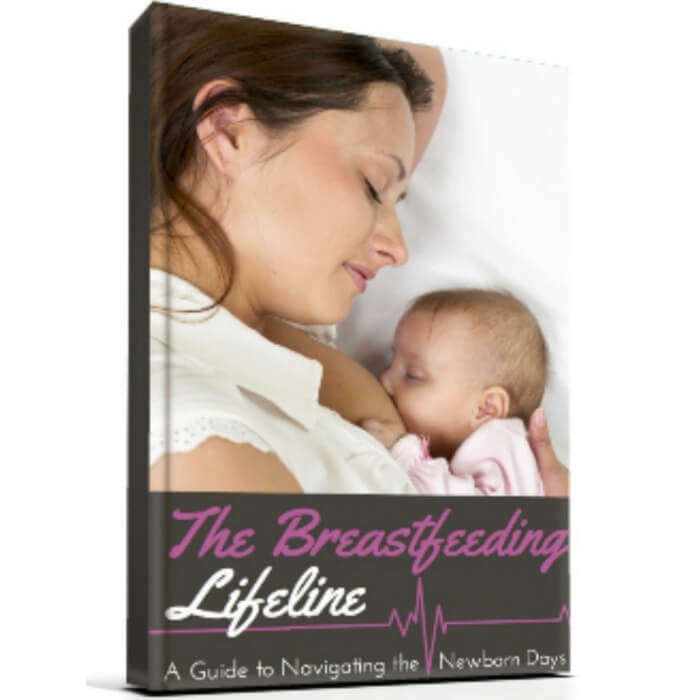 There is nothing immoral about a breast used for feeding said baby or babies. And the bigger question, who decides what is morally acceptable? I think it’s time that we, as a society, came to a collective agreement about this issue. It’s time to let go of ingrained cultural norms and embrace the truth. Problem: You feel uncomfortable when a woman begins nursing within 15 feet of you and have trouble not inadvertently staring. Solution: Change your mental dialogue from,”Oh my gosh, she is going to expose herself! Agh, where do I look?” to “Wow, breasts being used for their intended purpose, awesome! (take a moment to make eye contact and give her a thumbs up).” Then, go back to whatever you were doing. Solution: Smile at the mother, and say,”Isn’t it great when we can find a quick fix for those toddler bumps and bruises?” And then recall asking for the salt at dinner the night before – remember how your friend passed it to you, because you asked? Remind yourself that just because a toddler “can ask for it” doesn’t mean they are too old or that it is inappropriate to respond to their request. If your voice can be heard, why not theirs? Are you seeing a pervasive idea here? It’s called being ethical in your dealings with breastfeeding women. It’s treating babies, toddlers and their nursing mothers with respect, grace and kindness, even if you do not agree or understand why it would be important. There are so many truly unethical dealings going on in this world against children that should be focused on. Let’s remove the stigma for mothers for breastfeeding their children, and place it on issues that really matter, like poverty, child abuse, neglect, starvation or homelessness. 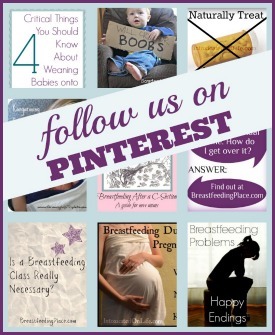 It’s time to put breastfeeding and ethics in their rightful place. 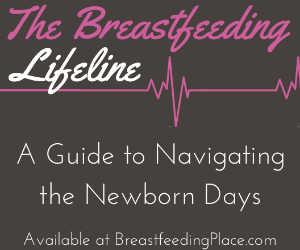 Have you run into an issue with ethics and breastfeeding colliding? What did you do?